​"I had a rewarding forty year career in PA Public Education, holding nearly every position. I sometimes saw children with special needs perceived as being “in the way” during school concerts, school assemblies, and athletic events. At the Miracle League of the South Hills they aren’t in the way, they are the way, and I’m honored to help them along the way!" 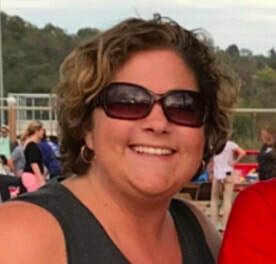 "I enjoy volunteering at MLSH because being a Special Educator, it gives me a chance to interact with kids and families outside of a school setting. I love to watch the kids in an environment that is welcoming, nonjudgmental, stress free, and fun. Being a game day assistant allows me to meet so many people, welcome them to the game, and provide them with any info they may need." "When seeking an internship, I was looking for an opportunity that would allow me to do more than just meet the college credit requirements. 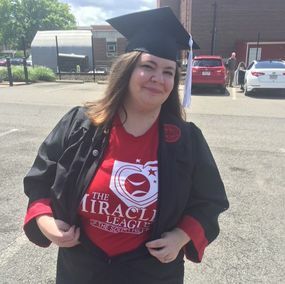 The Miracle League of the South Hills gave me the chance to become part of a community and for that, I am grateful. This internship was fun, educational and versatile. I really value the fact that I was able to share my ideas, put them into motion and then see the final results. 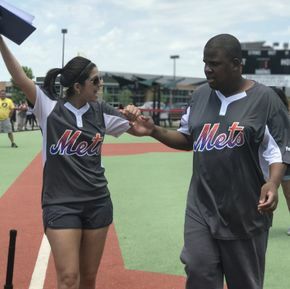 As an intern for The Miracle League of South Hills, you have the ability to wear many hats as you get to know the coaches, athletes, junior board and more. 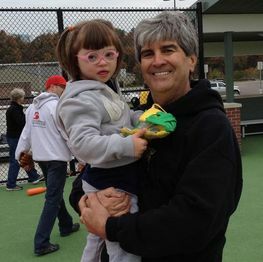 The opportunities are endless at Miracle League of the South Hills. If you are looking to put the extraordinary in an ordinary internship, then this is the place for you!" - Erin Kozy, Class of 2017, California University of Pennsylvania, Bachelor of Arts in Sociology, Concentration: Deviance. "I have been playing baseball since I was 4 years old. The sport has brought me so much joy throughout my life, and I wholeheartedly believe that all children, no matter their ability, should have the chance to experience all the fun and happiness it brings. As a Miracle League coach, I get to turn that belief into a reality for countless players week in and week out. The smiles on their faces as they are rounding third and heading for home after hitting a home run are priceless. I am so thankful to have this opportunity."